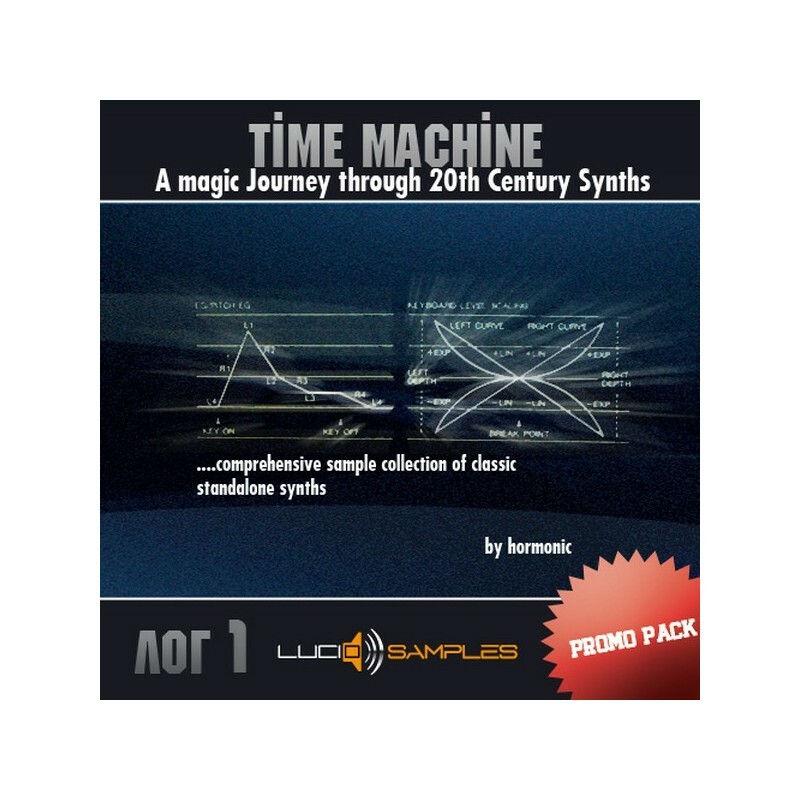 We are pleased to inform you that our store appeared to be very unique and a good product, "Time Machine Vol. 1". It includes analog, Fat Basses, Pads, and Leads the DX7 synthesizer. On the occasion that this is the first product, our new producer "Hormonic", we want you to have before buying the whole collection of instruments to try out a few examples. To do this, click the "add to cart", next click "check out" and soon you'll be able to download these Music Samples directly to your hard drive. Use them in your favourite sampler, are 100% compatible with HALion, Kontakt, EXS-24, Emulator X, Proteus X and other samplers. Convince yourself about the exceptional nature of analogue!